Killie Contract: Signed new 3 year contract May 2016. Sept 1st 2015: Killie send Devlin out on loan to Derby County. 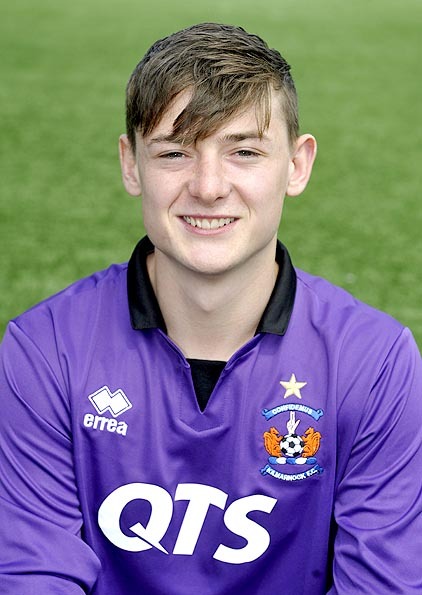 May 10th 2016: Killie announce that 19 year old goalkeeper Devlin Mackay has signed a new three year contract until 2019, confirming his commitment to the Club following a spell at Derby County late last year and in preference to other SPFL Premiership clubs which had expressed interest in him. 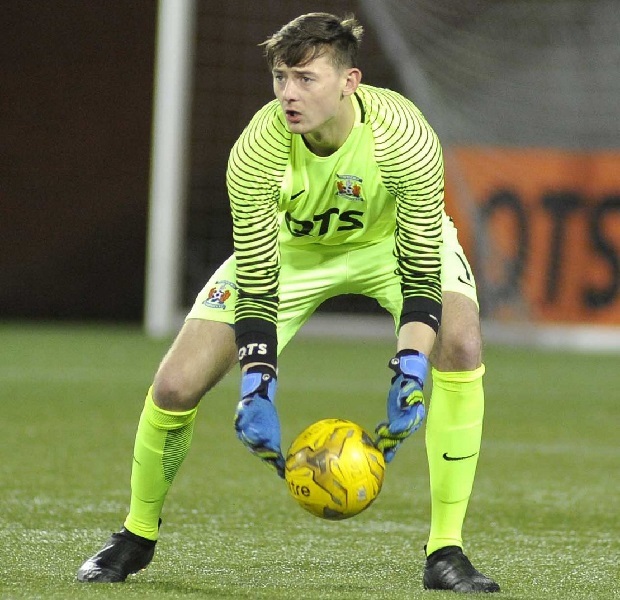 Originally signed in 2013, Devlin has impressed new Killie Manager Lee Clark with his skill and dedication to training under the supervision of our goalkeeping coach Billy Thomson. 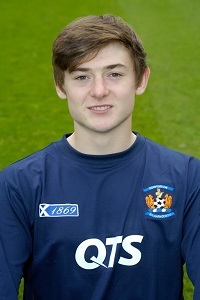 Devlin is highly regarded and has already gained three Scotland caps at different age levels. Lee Clark added, "We have high hopes for Devlin and can see him developing into a top goalkeeper". 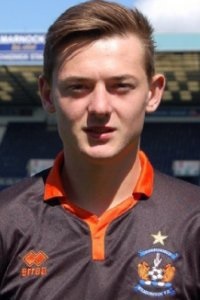 Jan 31st 2107: Devlin Mackay has joined Berwick Rangers on a Development Loan until the end of the season.